If you are unhappy in your current place of residence and are looking for a change, Canada offers new and exciting opportunities. Similarly, if you have been laid off, or cannot find work in your home country immigrating to Canada is a possibility. 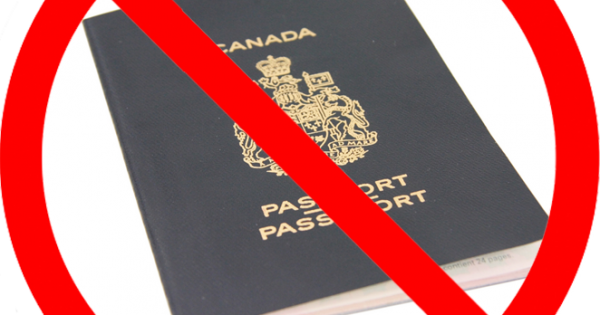 Unlike some foreign countries, you do not need a job offer to immigrate to Canada. There are programs available for you that allow you to apply for permanent residency in Canada without securing employment beforehand. 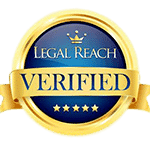 You can apply for permanent residence if you are considered a Skilled Worker. The Canadian labour market is a vast landscape that covers fields ranging from health and wellness to finance. If you possess the necessary expertise in any of the many fields associated with the Canadian labour market, you may be able to apply as a Federal Skilled Worker. This entails an assessment of your skills. 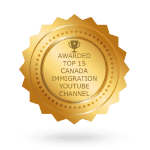 You must pass a point system that shows the government whether or not you will be successful once you immigrate to Canada. The government also publishes a list of occupations that are needed in the Canadian workforce. 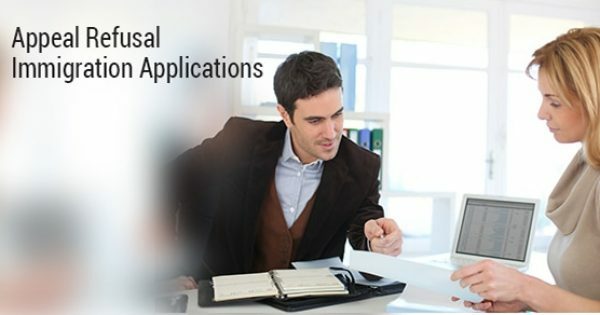 People who have at least one year of full time work experience in these occupations can apply for immigration to Canada, provided they obtain the necessary points under the point system. If you do not have an arranged employment offer with a Canadian employer but meet the criteria for eligible occupations, you’re still entitled to apply under this program. 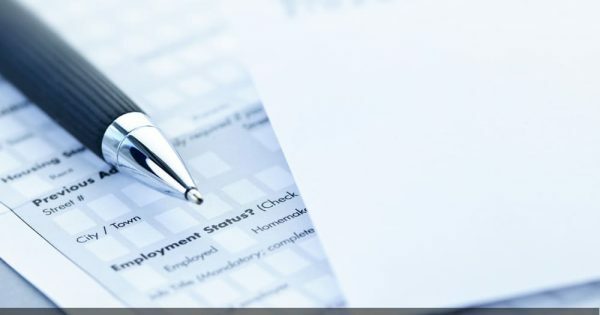 The list of eligible occupations is capped though, so before you apply you need to make sure that the cap has not already been reached for this year. Also, if you’re currently enrolled in or have completed a Ph.D. program in Canada, you can apply for permanent residence as a Skilled Worker. A cap exists annually for new applications. This cap is set at 5,000, but there are also sub-caps of 300 for each of the Skilled Workers occupations. There is another grouping for Skilled Workers called the Federal Skilled Trades Category. This is for tradespersons who are currently working in Canada and those applying from outside. For this, you must have a provincial tradesperson certification. 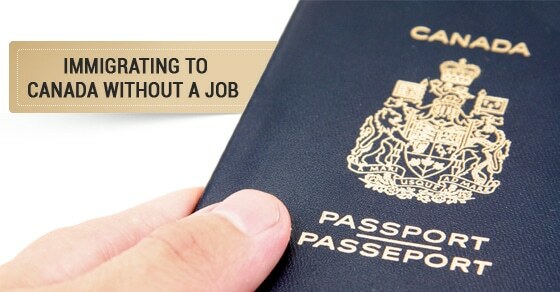 This category may not be the most efficient if you’re looking to immigrate to Canada without a job waiting since certification will vary per province and can be a long process. There are also Provincial Nominee Programs in some provinces that allow for immigration to that province without a job offer, for example on family reunion grounds. 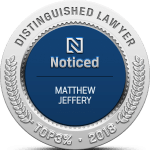 If you are residing in a specific province in Canada, or have family living in a province in Canada, you can check to see what are the rules of that province’s nominee program and whether your immigration to Canada can be facilitated in this way.